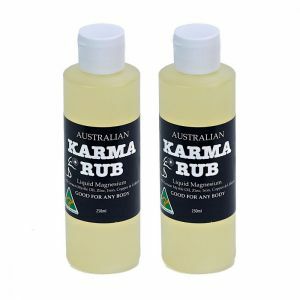 "It’s great stuff for arthritis. 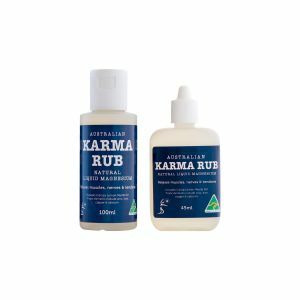 This is the only product that relieves tendon tightness with bunions, muscle spasms and pain with fibromyalgia. 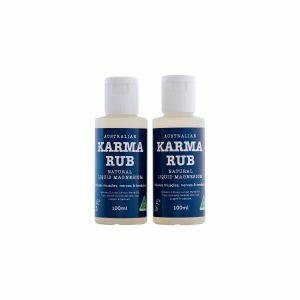 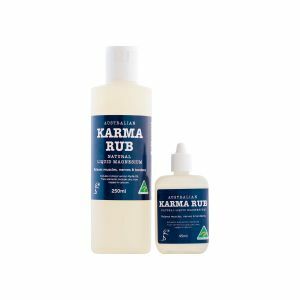 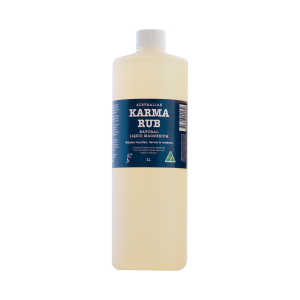 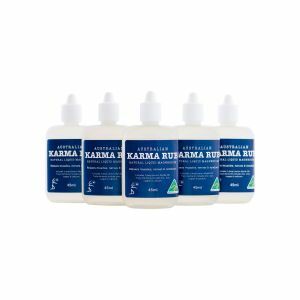 Don't have to rely on strong analgesia and muscle..."
"I use Karma Rub on all of my clients, it has almost instant results as it’s absorbed quickly into the muscles. 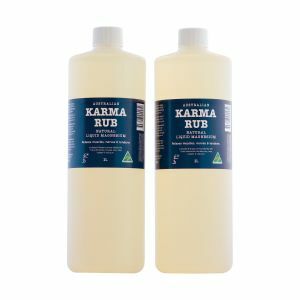 My clients love it!"